For the first time in Cor Jesu’s history, two runners finished in the top 25 in the Cross Country Class 4 State Championship race. Congratulations to junior Molly Rolwes and freshman Francie Luna. On the course at Oak Hills Golf Center in Jefferson City, Molly finished in 13th place with a time of 19:35.12. Francie had the best state finish in school history for a Cor Jesu freshman, finishing in 17th place with a time of 19:43.22. 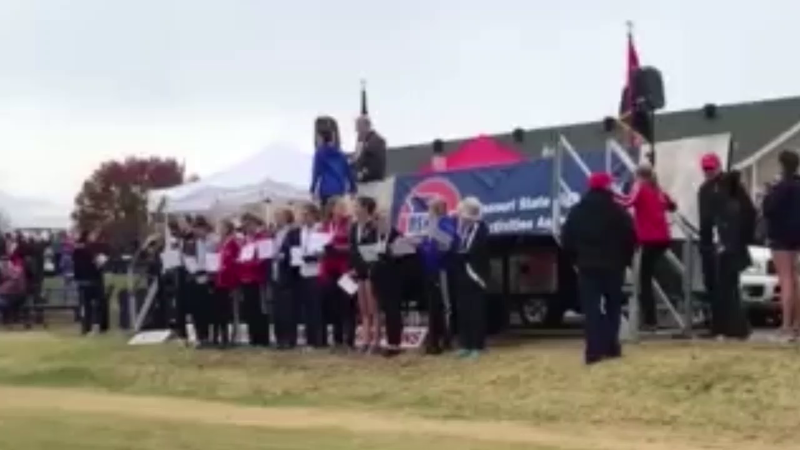 By finishing in the top 25, both girls earned All-State honors. Congratulations girls! What a way to finish the season!